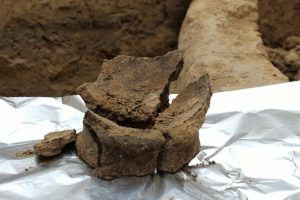 The University of Toronto and the Georgian National Museum have uncovered evidence of what is now considered the earliest winemaking anywhere in the world. 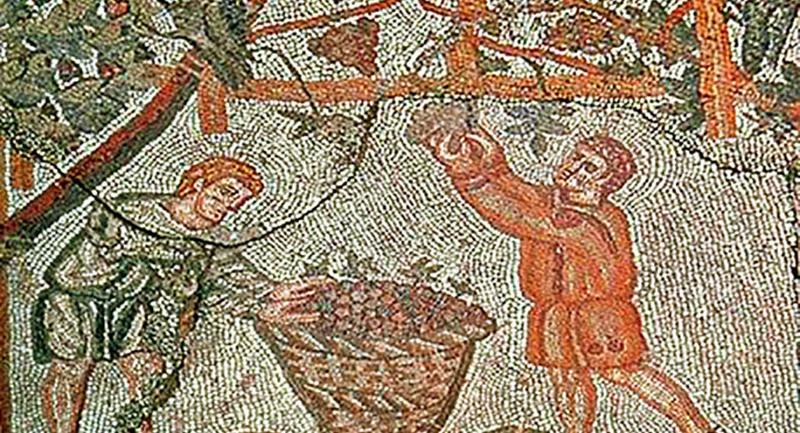 The discovery dates the origin of winemaking to the Neolithic period around 6000 BC. That’s 600 to 1000 years, earlier than the previous discovery made in the Zagros Mountains of Iran.